Coldwater, MI: BDS Suspension adds to its lineup of heavy duty upper control arms (UCA) with new kits available for the 2006-2018 RAM 1500 model 4wd trucks. These new UCAs are designed for improved strength, great looks, and increased suspension travel out of your stock, leveled or lifted RAM 1500 vehicle. The new performance control arms are built from high strength 1.5" OD x .120-wall tubing, gusseted for strength and durability. They use an indexed ball joint cup to correct the ball joint positioning for when used with leveling or full lift kits. The frame mounting ends feature durometer-specific rubber bushings. 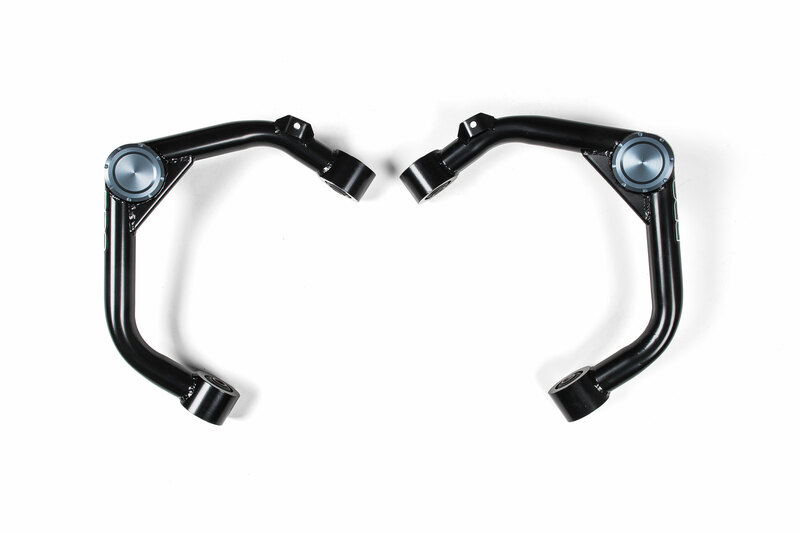 At the other end they use an indexed ball joint cup with and premium greaseable MOOG-brand ball joints for smooth, quiet operation and superior durability to arms that feature uniballs, poly bushings or heims. 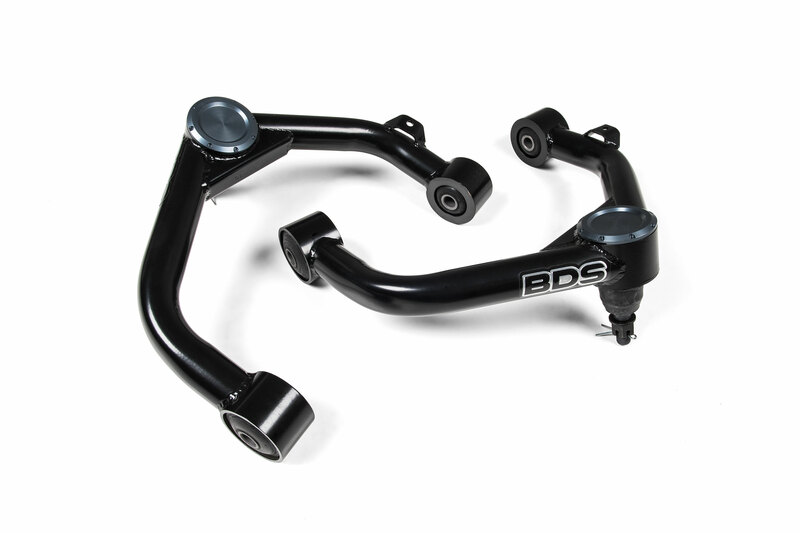 These control arms come finished in a durable semi-gloss black powder coat and include a billet aluminum machined ball joint dust cap. 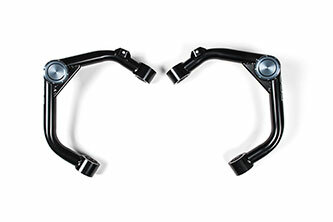 They integrate a mounting tab for the factory brake lines so there's no need to zip tie the lines as is the case with other kits on the market. The control arms come fully assembled for easy install right out of the box compatible with most leveling and lift kits on the market to increase wheel travel. 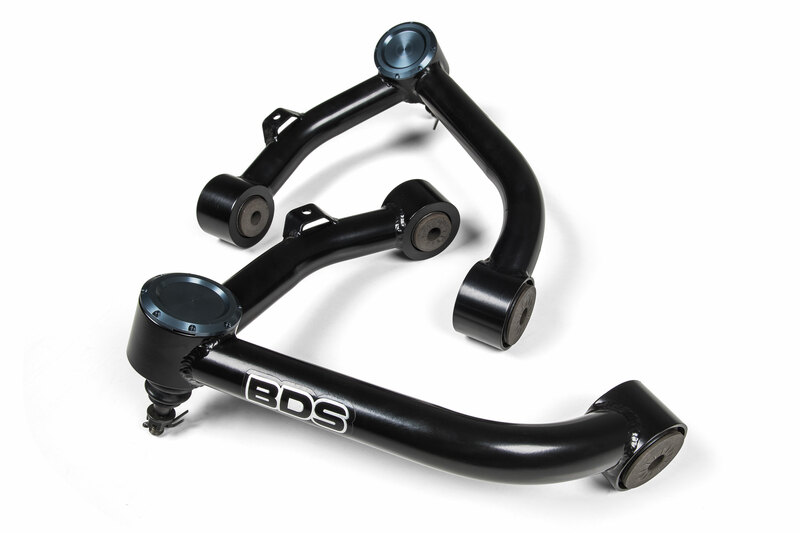 Take your RAM 1500 to the next level with these performance upper control arms from BDS Suspension. 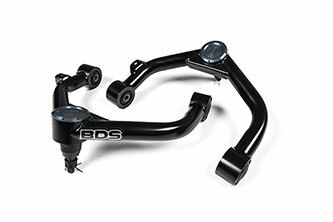 Designed to work as stock replacement for 0-3" lift kits as well as BDS 6" systems. 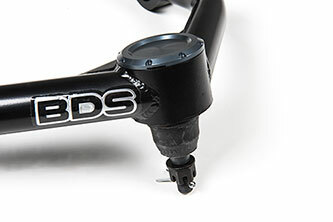 Not recommended for BDS 4" systems due to ball joint angle at that ride height. Aftermarket wheels with 5" BS will clear up to 12.50" wide tire. Works with stock wheel-tire combo. Waiting for the 2019 stuff! When? Hey Jason, we have a number of kits in development for the 2019 RAM 1500. That said company policy dictates we can’t discuss product details or expected release dates on new product development topics. Once kits are on the shelf ready to release we’ll be sending out announcements, adding them to our website and promoting through various media outlets. Have a 6” pro comp lift and installing Bilstein 5100 set at 1.4” on a 1/2 ton 2015 ram. will the BDS #122151 uca kit work better than the oem uca? Guys on the ram forums with the 5th gen Ram DT’s have installed after market control arms designed for the 2006-2018 on their 2019 trucks becuase they didn’t want to wait and claim they fit perfect and alignment was perfectly in spec. Have you guys tried the 2006-2018 arms on the new 2019 Ram? We have a number of lift kit and accessories in the works for the 2019 RAM 1500 trucks. That said, none of them have been officially released (approved for use by our engineering dept) at this time. As kits and components are released we’ll be sending out announcements so keep an eye out for upcoming press releases. 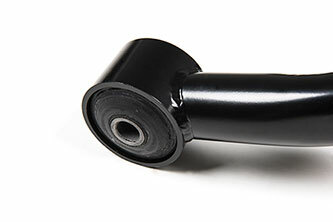 while our UCAs are a direct bolt-in heavy duty replacement for the factory UCAs on standard/air-ride equipped RAM 1500 4WD trucks, they are designed with an indexed ball joint cup to improve the ball joint operating angle when used on a truck that has a leveling kit or full 6″ lift installed (not recommended for stock height or 4″ lift kits due to ball joint operating angle). Ultimately it’d depend on the ride height of your truck, has the factory suspension been modified? The concern with using them on an air ride truck is the ball joint operating angle. 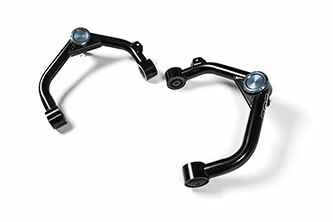 For instance on a stock height air-ride truck while these would work well in the taller ride height modes, in the lower modes the ball joints may limited up travel and be in a bind during a hard compression.